Scarecrow Video Picks from the Seattle Jewish Film Festival Staff! 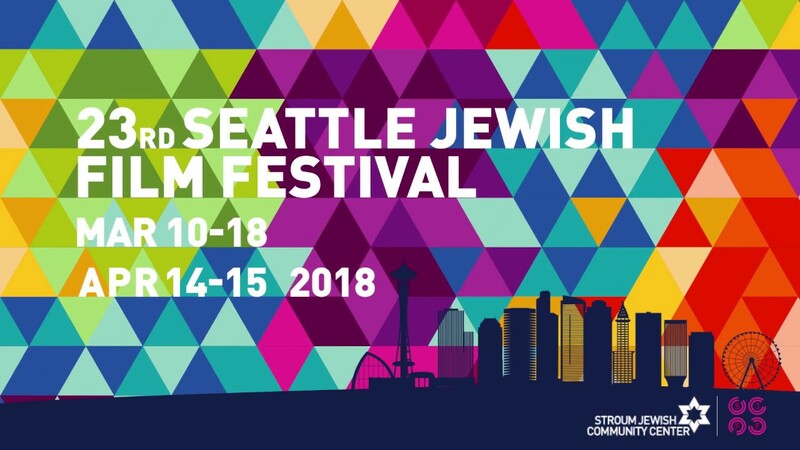 The 23rd annual Seattle Jewish Film Festival runs March 10th – 18th with an Eastside expansion April 14th – 15th. The eleven-day festival is a cinematic journey to kaleidoscopic worlds and colorful cultures, and showcases a diverse spectrum of international, independent “isREEL” and “REEL Jewish” films for everyone – 30 films from 12 countries, with 21 guests at fun events featuring local chefs and live music. All that’s missing is you! SJFF is one of the longest-running and largest film festivals in the city, and showcases Jewish and Israeli cinema and filmmakers that inspire and unite us, broaden our horizons and perspectives on global Jewish life, history, and stories. This year almost half the films are from Israel in celebration of that countries milestone. 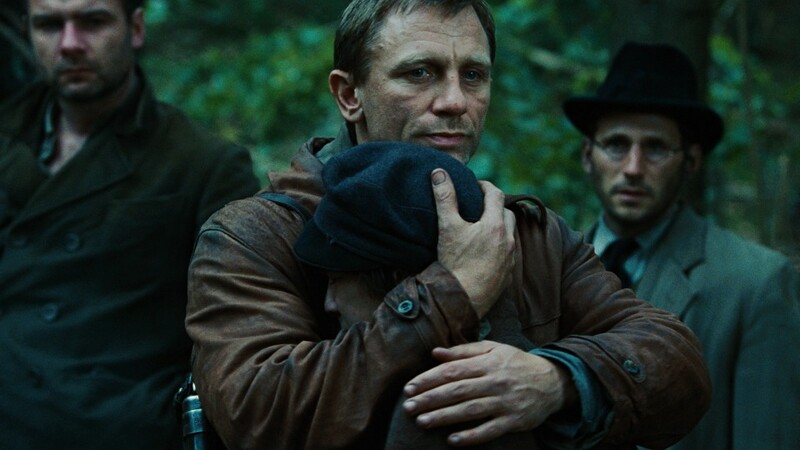 As chosen by the expert Seattle Jewish Film Festival staff, here are some great pairings of what’s in this year’s festival alongside what you can find in the deep vaults of Scarecrow Video. Coming to the festival? 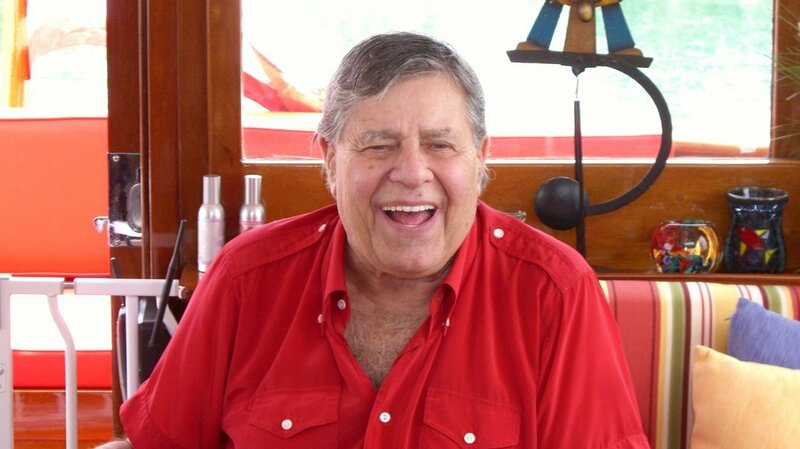 Don’t miss: MAKTUB, screening on Saturday, March 10, at 8:30pm at AMC Pacific Place, the Seattle Jewish Film Festival’s Opening Night film this year! In MAKTUB, two Jerusalem mob enforcers turn into unlikely secret angels after they survive a terrorist attack in this delightful, Quentin Tarantino-esque tough-Jews comedy-caper. The evening also includes a Tom Douglas Dessert Party! Coming to the festival? 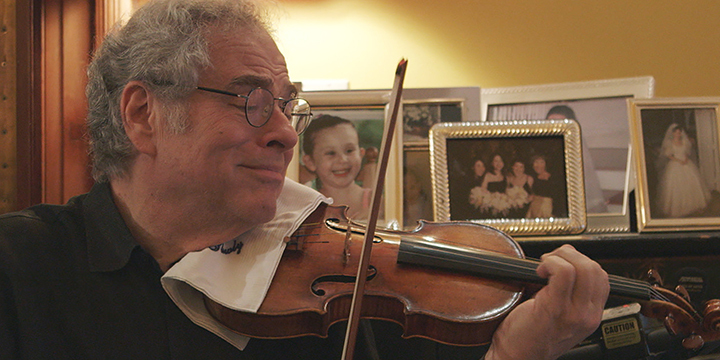 Don’t miss: ITZHAK, screening on Sunday, March 11, at 5:45pm at AMC Pacific Place. Itzhak Perlman’s mastery of the violin catapulted a child prodigy from Israel with polio and the son of survivors onto the world’s most prominent stages. The biopic is one of the best in the fest, and features cameos from Alan Alda and many of Perlman’s friends and collaborators. What a musician, what a mensch! Coming to the festival? Don’t miss: LAND OF MILK AND FUNNY, on Sunday, March 11, at a special Brunch Event happening at 9:30am followed by a Comedy Show and the film screening at 11am, at AMC Pacific Place. 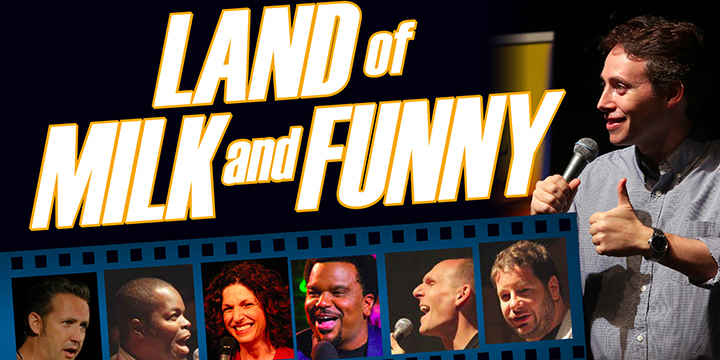 Standup comedians from diverse backgrounds (i.e., Gary Gulman, Craig Robinson, and Dwight Slade who will attend and do a short set) tour Israel with comic Avi Liberman and offer unique and unscripted takes on the holy land. Coming to the festival? Don’t miss: SHELTER, on Wednesday, March 14, at 9:00pm at SIFF Cinema Uptown. Israeli director Eran Riklis (SYRIAN BRIDE, LEMON TREE) returns with a female-centered, neo-noir, psychological thriller. An uneasy bond develops between an Israeli informant and the Mossad agent sent to protect her. Coming to the festival? Don’t miss: SHALOM BOLLYWOOD, on Saturday, April 14, at 8:45pm, at Regal Cinebarre Issaquah 8 (a full-menu venue! 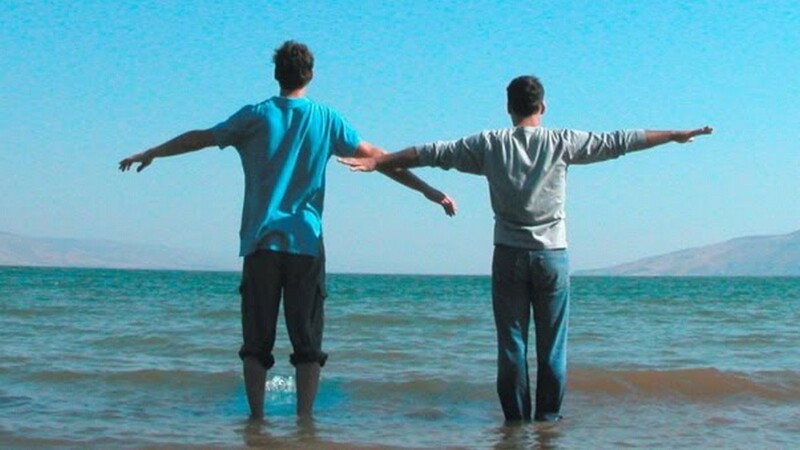 ), the Seattle Jewish Film Festival’s Eastside Opening Night film this year! 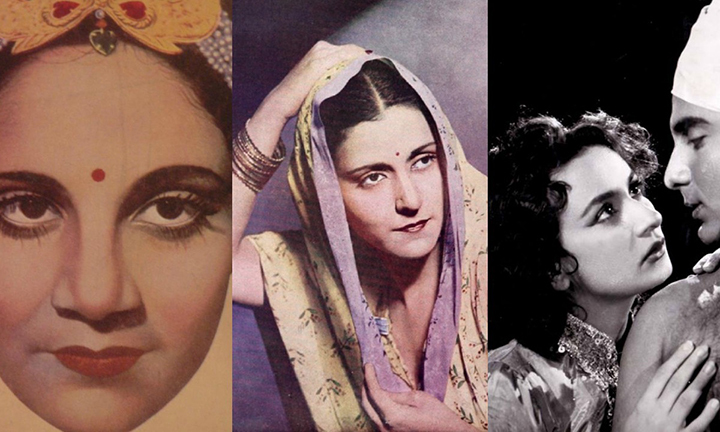 Who knew that Indian-Jews dominated Bollywood for the first half of its 100-year history? This surprising and entertaining documentary profiles six legends of the Indian cinema that made Bollywood what it is today: the largest and one of the most progressive, cutting-edge film industries in the world. Tickets include free popcorn and a beverage! ← New Releases for March 13!